Steven Reynaldo has been volunteering at the Food Bank for about eight hours a week since November 2014. He started his volunteering career at Food Lifeline, where his shift manager recommended he check out the U District Food Bank. 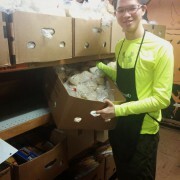 In the past six months, Steven has truly gone above and beyond in his service to the Food Bank and our customers. 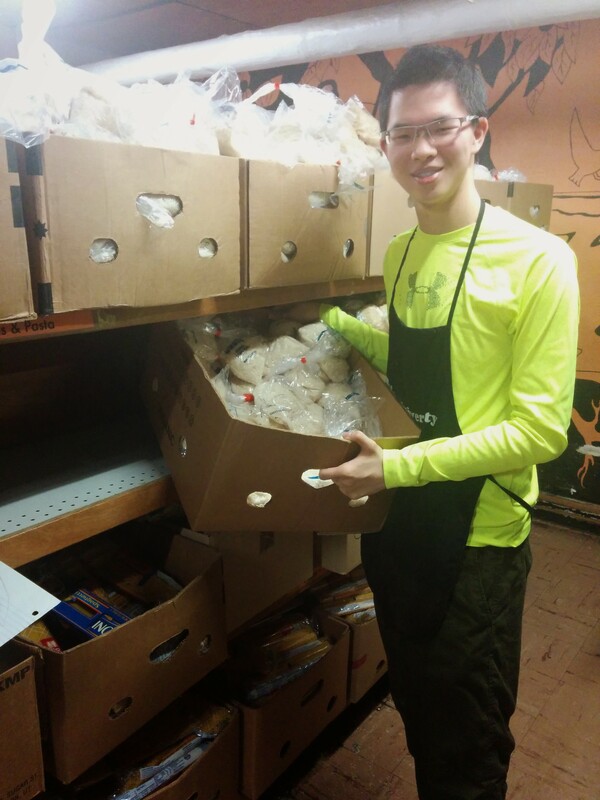 When asked about his favorite part of volunteering at the Food Bank, Steven simply replies, “It feels good to help people.” He also enjoys getting to collaborate with many different types of people and building teamwork. We serve residents of zip codes 98102, 98103, 98105, 98112, 98115, and 98125.